Hairstyle trends often draw on the past, perhaps adding some new modern twists to retro looks. 2018’s hair trends are no exception, with looks on the runways for the spring/summer season including some surprising looks that take heavy inspiration from different decades of the 20th century – however as always with retro-inspired trends, the idea is to pair them with modern fashion and make-up so as not to look like you are going to a theme party! Yes, the nineties hair staple has been spotted at fashion weeks and definitely looks to be making a comeback – though in a more low-key way than you may remember from the ’90s (if you remember the ’90s!). 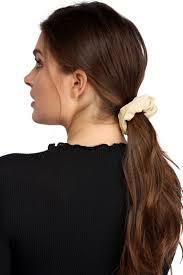 2018’s scrunchie look favors simple, block colored scrunchies worn around casual low ponytails for a day look. Do not dig out any sequin or metallic relics from the 1990s, or consider using your scrunchies for high or side ponytails, or for sections of hair if you want to avoid an overly throwback look. Headscarves in 2018 will cease to be the reserve of old ladies and return to their chic status as enjoyed in the ’50s. The idea here is to go with luxurious silk scarves and a glamorous look that is reminiscent of Italian models and movie stars from the Golden Age, rather than a more homely, World War II look. It is also important to look for inspiration on how to style your hair underneath and how to tie your headscarf if you want to avoid the early 2000’s bandana style, which this is definitely very different from! Poker straight wet look hair has been a thing for a while now, but here we see another hint of the ’90s with the wet look styling used to define natural looking curls. 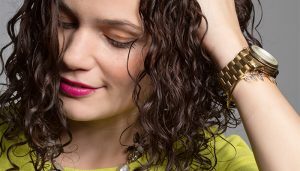 Whether you have tight ringlets or bouncy waves, this style is wearable, and the runway versions showed hair that didn’t look over styled – as though the wet look was created by rain rather than products. 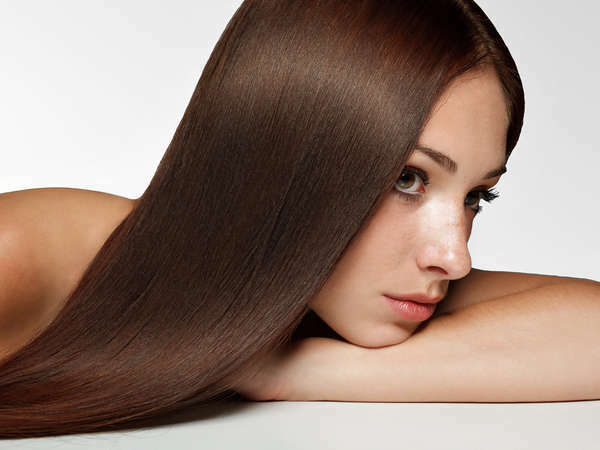 If you think your hair is in need of a new look ahead of the spring fashion season, why not book an appointment today and come and see the best hairdressers in New York City?